"Freedom cannot be sold even for all the gold in the world". 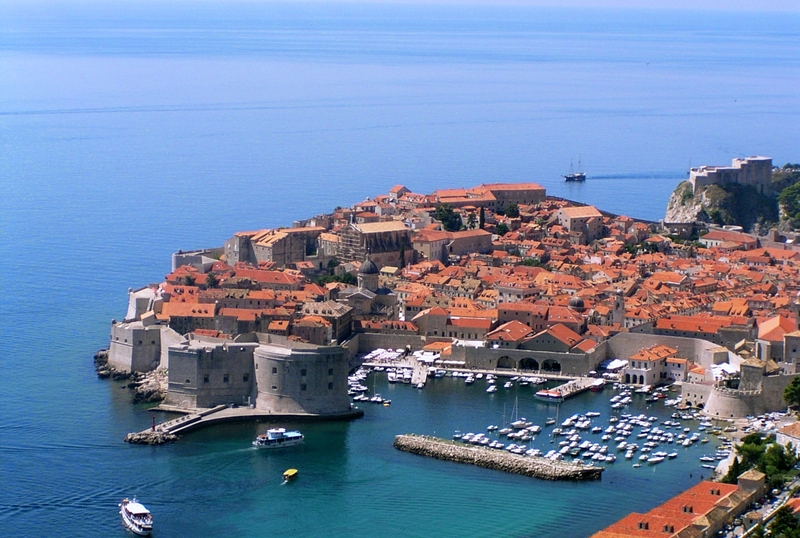 It is with this motto that the beautiful city of Dubrovnik will welcome you with arms wide open. Dubrovnik is a major tourist city in Croatia by its geographical location. Ideally located on the southeastern part of the Dalmatian shore and bathed by the Adriatic Sea, the city has about 30,000 inhabitants normally. This number can grow rapidly when the summertime come and when tourists roll in to enjoy the historical and specific architecture of Dubrovnik. 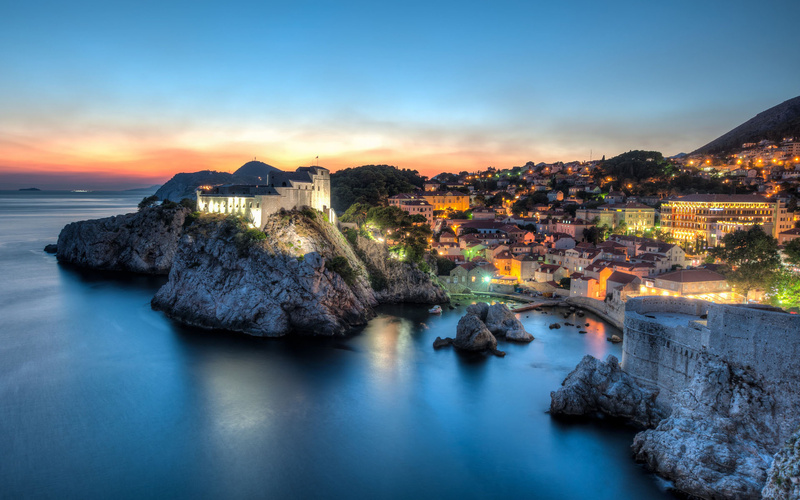 Dubrovnik is a city full of history and the municipality was able to beautifully capitalize on the historical and cultural wealth of the city to attract tourists. This sector is also the main source of income of the city with sea transport.